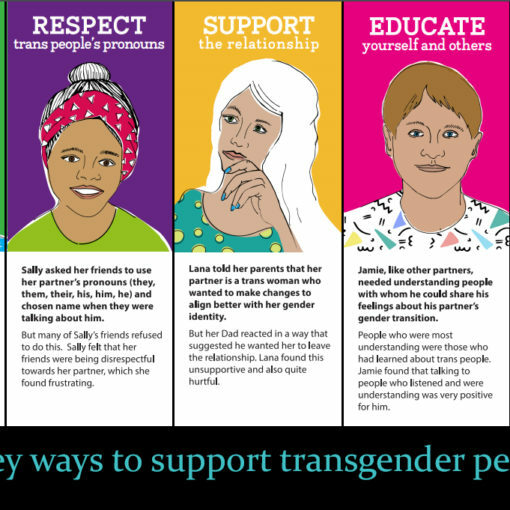 Click the links to read these important guidelines about providing gender affirming healthcare in New Zealand. Relevant to anyone working in health services (primary, secondary, youth, mental health, specialist care). Aims to support everyone working in health services to better respond to the needs of gender diverse people. 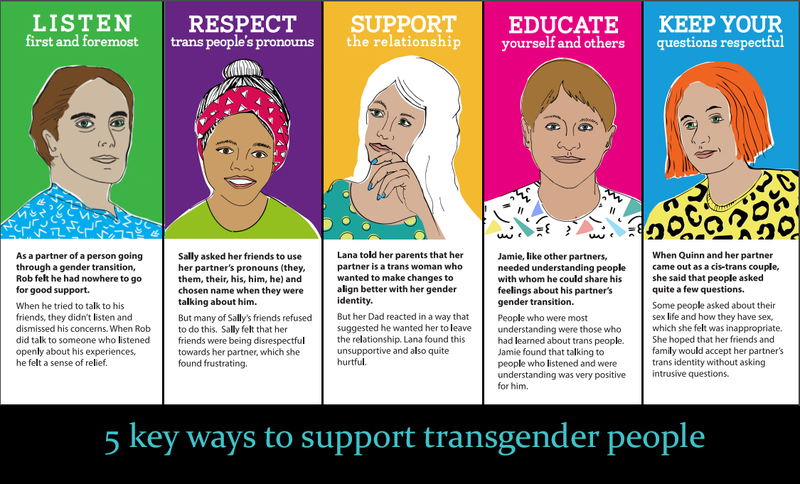 The authors are clinicians, consumers, and community members, and these guidelines represent a strong step forward for New Zealand’s delivery of gender affirming care. They have been written using informed consent and Sir Mason Durie’s health framework Te Whare Tapa Whā. “The practice of informed consent in relation to gender affirming healthcare is important because it reaffirms the self-determination of the transgender person and their knowledge of their needs, identities, and self. Informed consent enables the health provider to work alongside the transgender person in a flexible and responsive way. 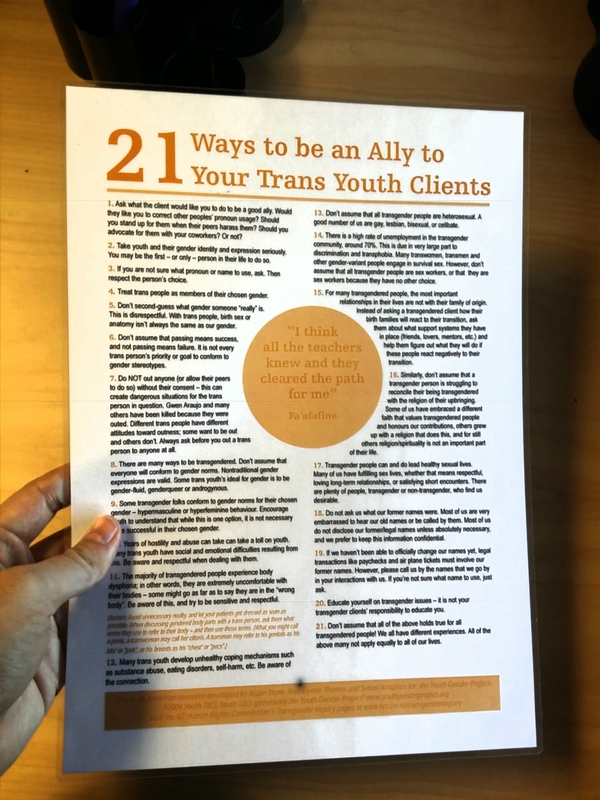 We use Te Whare Tapa Whā as a health framework for these guidelines because it repositions mental health as an equal partner among all of the components of health and we hope that use of this model for transgender healthcare will provide a template for a holistic approach to the provision of gender affirming healthcare in Aotearoa, New Zealand” (page 8). Citation: Oliphant J, Veale J, Macdonald J, Carroll R, Johnson R, Harte M, Stephenson C, Bullock J. 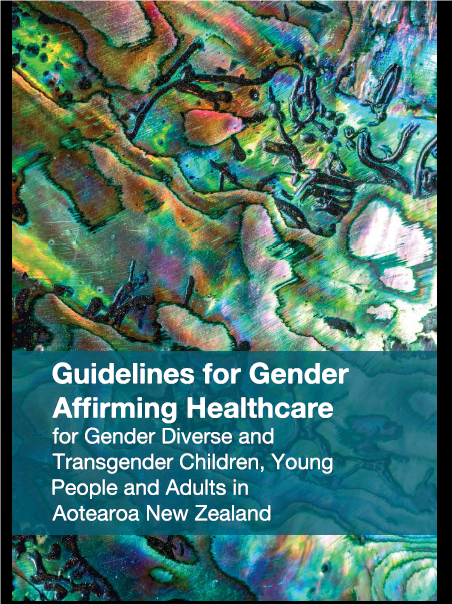 Guidelines for gender affirming healthcare for gender diverse and transgender children, young people and adults in Aotearoa, New Zealand. Transgender Health Research Lab, University of Waikato, 2018.